Free-to-play? Square Enix tells everyone to get that noise out of here. It's clear that publisher Square Enix marches to its own beat, especially when it comes to iPhone and iPad games. 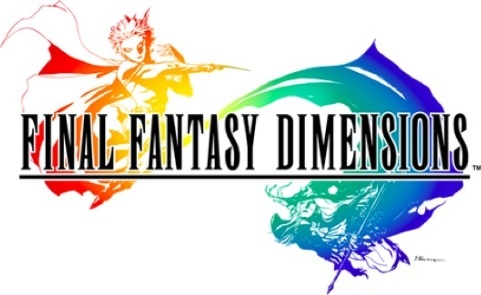 The company routinely releases titles for prices well above $0.99, and it appears Final Fantasy Dimensions will be no different. As we've heard, this episodic adventure will set players back nearly $30, broken down as follows: $2.99 for episode one, and $8.99 a piece for episodes two, three and four. Quite brave on Square Enix's part, and you can be sure that other publishers will watch Dimensions' performance closely. If it flops, just another case of a console developer that doesn't get the mobile and tablet markets. Success, on the other hand, could result in jacked up prices in the months and years ahead. On that note, the game debuts August 31.